A good headlamp should be part of the kit of every photographer. 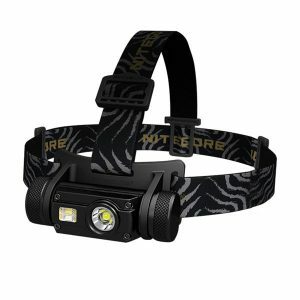 Mediarena has mapped out the best headlamps for photographers. As most photographers already has more than enough gear to drag around, the headlamp should be fairly small and light. Having both built in USB charging and the option to replace batteries means a minimal chance of being stuck without a working light source. The red night light makes it possible to change or check camera settings while shooting at night, without ruining ones night vision. The charging option makes them all fairly expensive, ranging from USD $50 to $120. The JetBeam is powered by one of the now somewhat common 18650 lithium ion battery or an unprotected 20700 battery. Both of which can be charged within the headlamp via an USB-C cable. It can also run on two CR123As, but will not charge these. 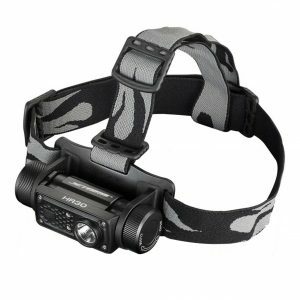 Max output is 950 lumens and it has a beam distance of 120 meters. It is heavy at 105 grams excluding the battery. An 18650 battery typically weighs 45 grams. The Nitecore HC65 is powered by one 18650 lithium ion battery or on two CR123As. Max output is 1000 lumens and it has a beam distance of 110 meters. It weighs 63 grams excluding the battery, which is about the same as the Black Diamond Revolt. The Acebeam H30 is quite similar to the Nitecore and the JETBeam, with some differences. It comes with – and only works with – the 20700 style battery. 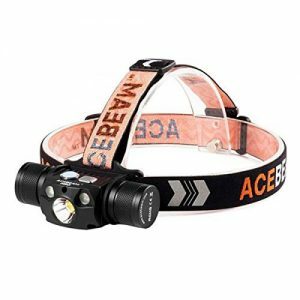 The need for such a powerful battery might be because Acebeam claims to be the the brightest headlamp in the world, with an output of 4000 lumens. An outstanding feature is the ability to use the headlamp as a USB power bank. Weight measurements are 80g excluding battery, 152g including a 21700 battery and the headband weighs 39g. 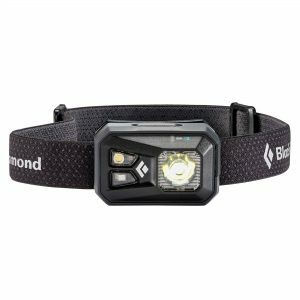 The Black Diamond Revolt 300 is powered by three AAA batteries. A rechargeable set is included. The lamp only output 300 lumens when powered with alkaline batteries. With rechargeable batteries the max output is 175 lumens. 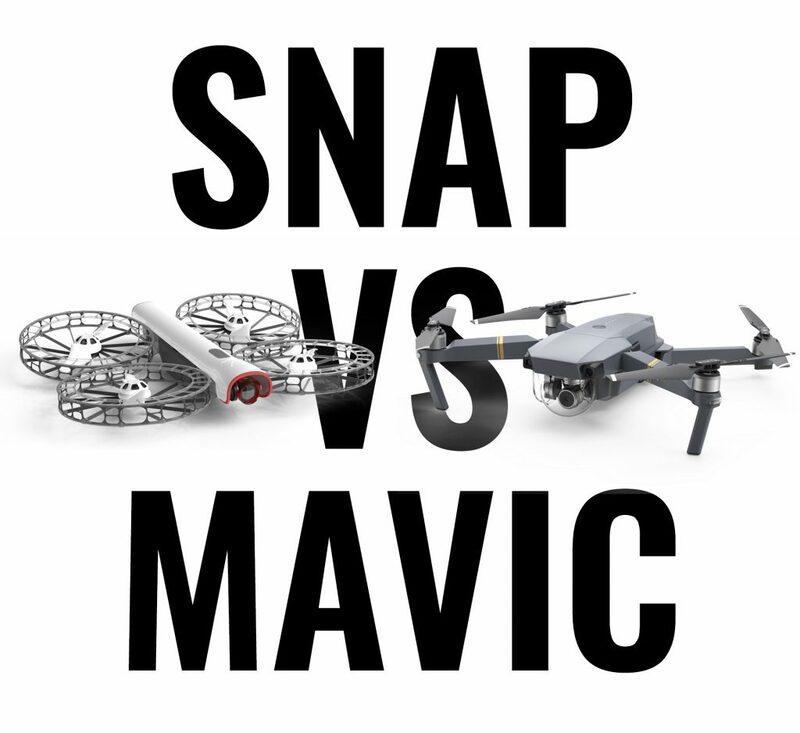 Unfortunately the Revolt only charge with Black Diamonds own NiMh AAA rechargeables, and those batteries are hard to come by and are reported to be prone to failure. 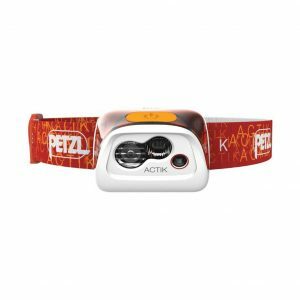 The Actik Core from Petzl is somewhat similar to the Revolt. The supplied, rechargeable battery can be replaced with tree AAA batteries if needed. The Actik Core is a little bit brighter than the Recharge with a max lumen output of 350. Max beam distance is 95 meters. Every product has its strengths and weaknesses. You’ll have to choose based on your own preferences. If weight and size is the main criteria, then the Actic Core might be the better option. If brightness and beam distance is more important, then the HR30 or the HC65 are better suited. If power bank functionality is a must, then the Acebeam is the only option. My personal favorite is the Nitecore HC60, even though I wish they had updated it with USB-C and added a tail cap magnet. The JETBeam HR30 comes second. The Black Diamond Revolt would have been the favorite because of the common AAA batteries, but they made the Revolt a no-go by limiting charging to only their own subpar batteries. • The Nitecore HC90 is discontinued by Nitecore, but is still available at Amazon and Ebay. • The Fenix HL60R is very similar to the JETBeam HR30 and the Nitecore HC60, but heavier than them both. • The Fenix HP25R ticks most boxes, but at well over 200 grams it outweighs all of the above headlamps. 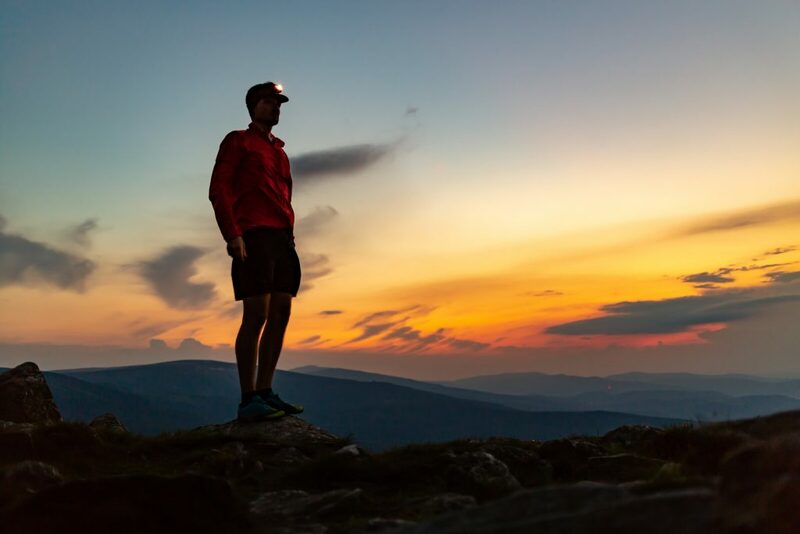 Do you know of other headlamps that fit the criteria of this list? Shout out in the comments. DISCLOSURE: Amazon links are affiliate links. The article will be regularly updated. Mediarena has bought and tested the HR30, the HC65 and the Revolt.